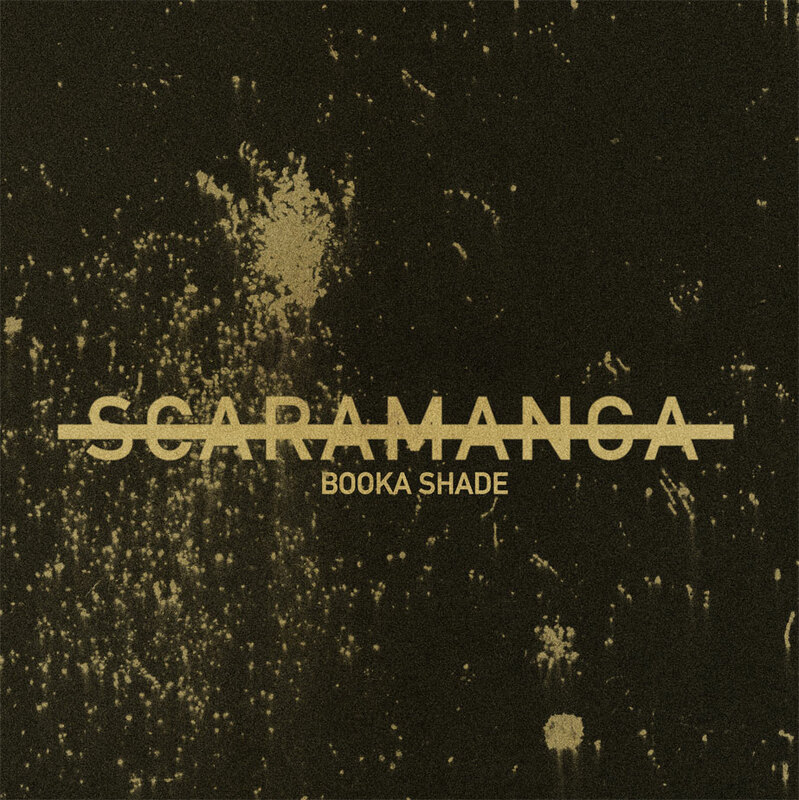 The release of the fourth studio album from revered production duo Booka Shade last year was greeted with widespread praise from fans and press alike, reaching the top 20 in the iTunes chart. Imbued with not only an uncanny understanding of the dancefloor, but a sense of true musicianship, ‘More!’ transcends contemporary club music, placing itself amongst a lineage of classic records. Following the great success of previous single ‘Regenerate’, which hit no.2 in the Beatport chart, the fourth and final single to be taken from the album is the Scaramanga remix EP. One of the album’s standout tracks, ‘Scramanga’ is reinvented by the duo themelves, as well an impressive host of remixers who twist and contort it into myriad shapes, each harnessing different facets of the original and shining a new light on them with their new visions. Booka Shade take on ‘Scaramanga’ themselves with their ‘Manga Mix’, re-appropriating the poignant and hypnotic foundations of the original to craft a nuanced and uplifting dancefloor hit. Carried forward by the symbiotic interplay of the drums and bass, rhythmic chord progressions surge through the track’s core, unfurling beautifully. The vinyl package also features versions from UK-based producer Reset Robot and Italian wunderkind Dusty Kid. Reset Robot pierces the vocal film with filtered synth stabs, giving the track an urgent propulsion which is bouyed by the swelling bass, while Dusty Kid strips away the layers to reveal a melancholic core, stretching it out over the ebb and flow of its nine minute duration. Since the release of the album the duo have been busy touring and since the start of the year they have played dates across Australia, New Zealand and Brazil, with a burgeoning DJ and live schedule that is set to continue throughout 2011.